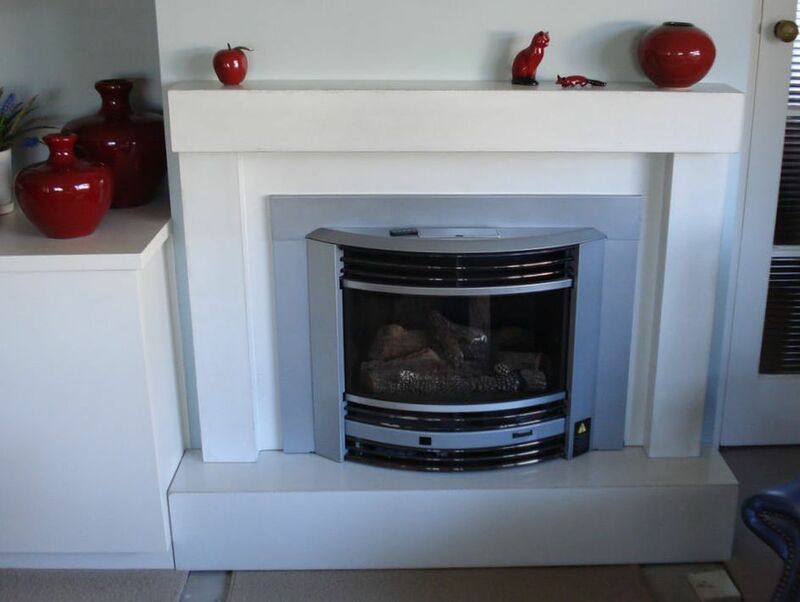 Discuss your ideas with us, and bring to life the ultimate in beautiful, practical indoor fireplace solutions to suit your décor. 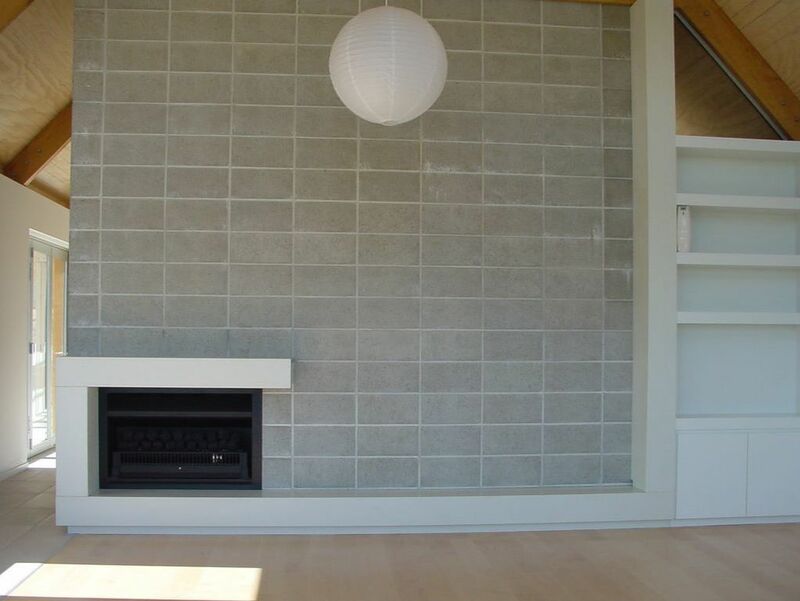 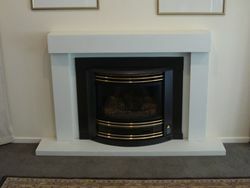 Insitu GRC can custom make a fire surround, mantel or hearth (floating/suspended, chunky, minimal or major feature!). 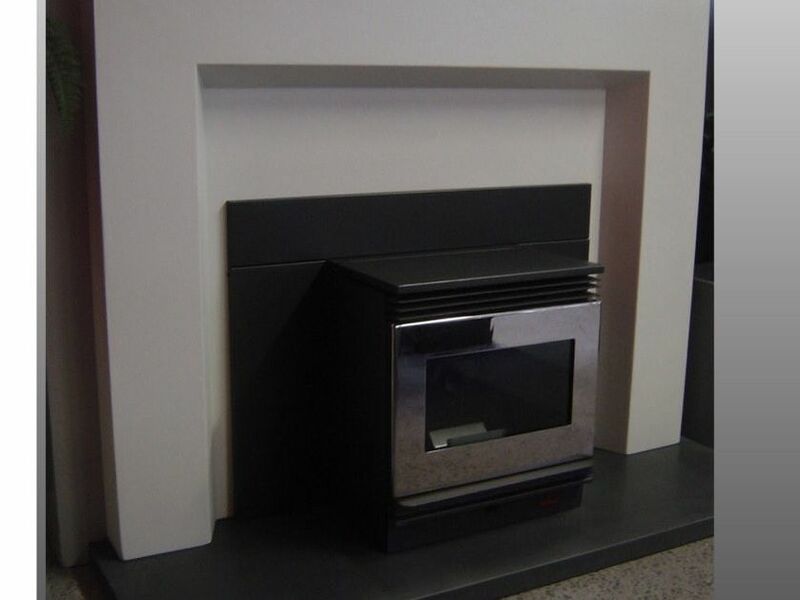 Select the indoor fire you want to use - whether its gas or solid fuel - and we can design and build a GRC surround, base or whatever you need to accommodate your ideas, and council approved plans. 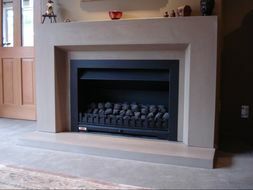 Insitu GRC manufacture surrounds to suit an array of interior fires. 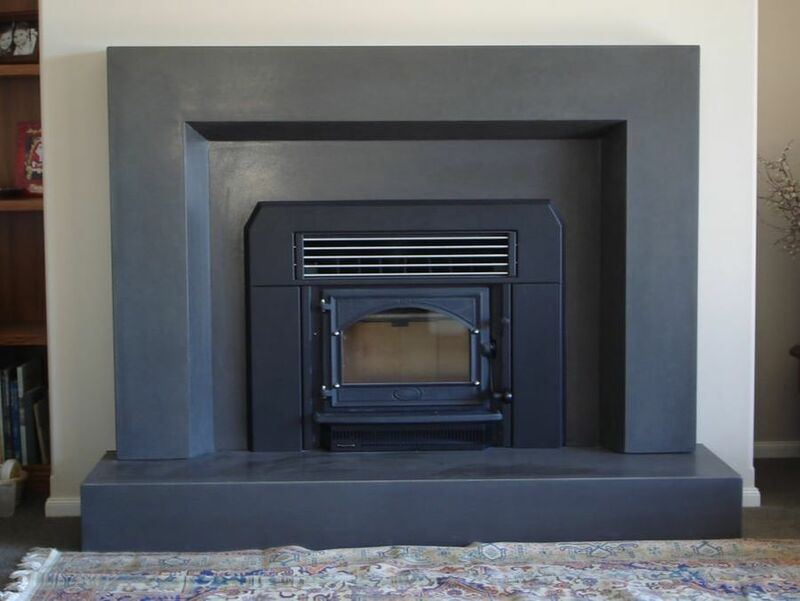 Whether you have a gas fire, wood burner, pellet fire or pot belly, Insitu GRC can customise an amazing indoor fire surround to suit - along with amazing multi use wood boxes.